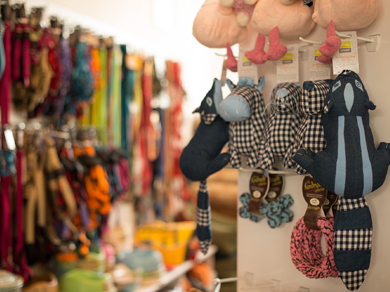 Collared is a dog accessory and gift shop. 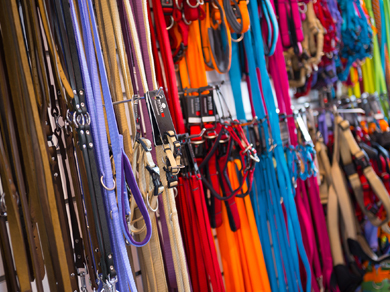 We source top quality products from around the world for dogs and dog lovers. These include Puppia, West Paw, Wacky Walker, Rough Wear, Walters, Hunter and Flexi. We love to meet our customers, especially the furry ones! 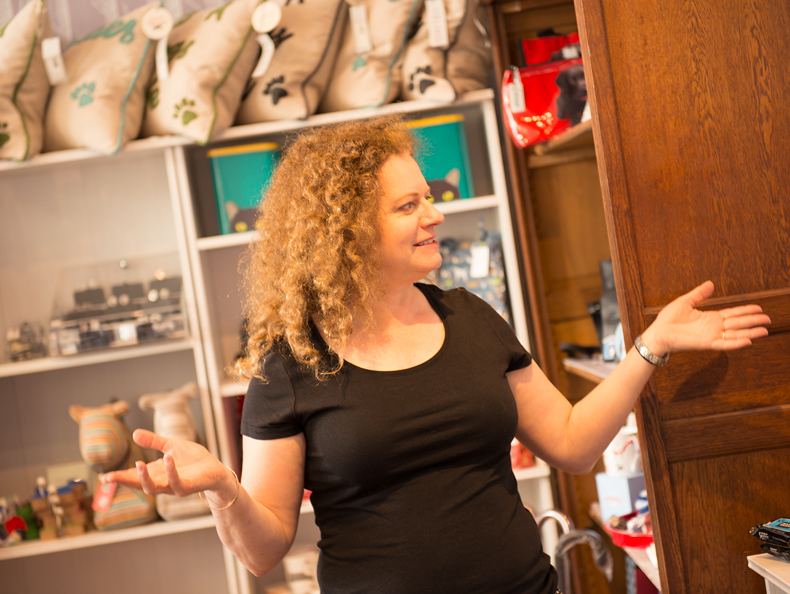 So pop in when you are passing to take a look at our lovely dog collars, bowls, leads and accessories.